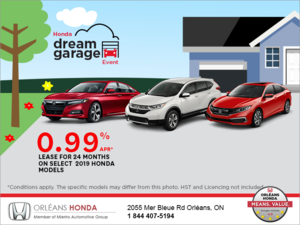 Home > Customer Reviews > Thanks Orleans Honda service department. 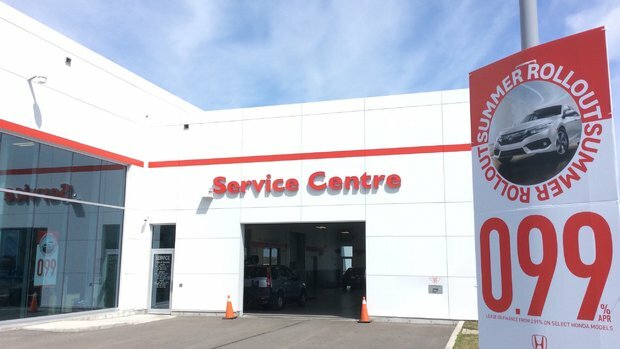 Thanks Orleans Honda service department. The vehicle was ready sooner than promised, and that was very welcome as we headed out of town as soon as it was finished.